The University of Malta Msida Campus, like many other large destinations in Malta suffers from congestion and parking problems. It struggles, however, also with limited land resources which are required for the University’s future growth and development. It is therefore surprising that there is more space dedicated to car parking than to built area (41,000 m2 versus 28,000m2). And with a daytime population of around 13,000 people, the amount of land dedicated to pedestrians is half that reserved for cars. This data, in part, highlights the problem we have at hand when trying to tackle mobility issues and reduce the endemic car dependence that affects not only students and University of Malta staff but all the Island. The University has been running a Green Travel Plan since 2010 and is part of a consortium working on the EU funded project CAMP sUmp that deals with the improvement and implementation of sustainable mobility in university campuses located in the Mediterranean region. The CAMP sUmp project aims to increase awareness of decision-makers about current mobility in university areas and the connection to mobility planning. One of the outcomes of the project will be a common methodology for sustainable campus mobility that can serve similar universities located within the Mediterranean geographical and cultural context. 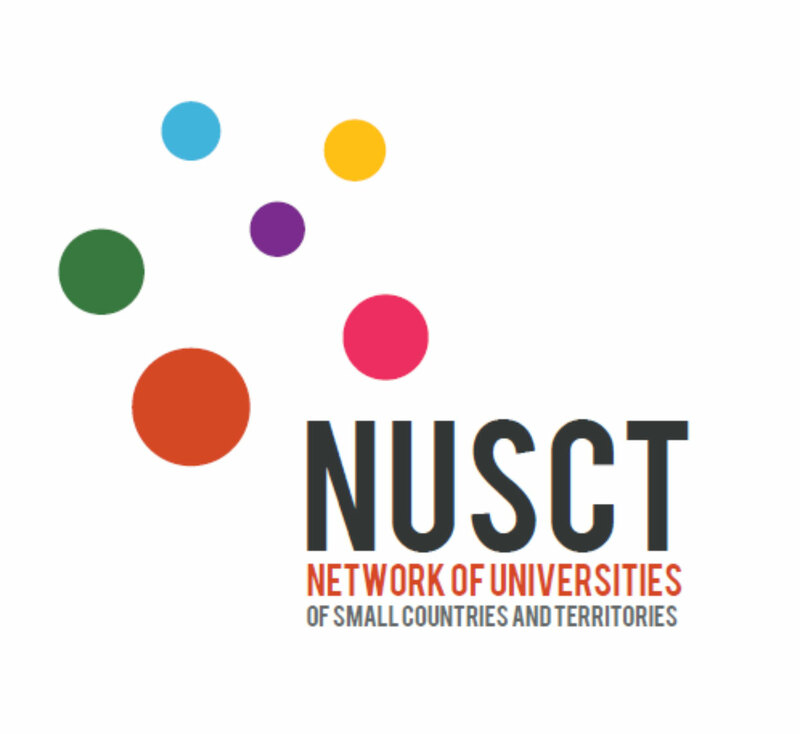 The universities (located in Spain, Italy, Croatia, Greece and Cyprus) each contribute with scientific expertise on certain aspects of the project or with practical policy implementation experience. This is the case of the University of Malta where the Green Travel Plan has been in force since 2010 in order to encourage a change towards more sustainable mobility. A local working group has been constituted to shape and evaluate the work and outputs of the CAMP sUmp project. This group is made up of representatives from the different communities and stakeholders affected by the mobility issues that the project aims to tackle, such as students and staff of University, transport agencies and Local Councils. The first local working group meeting, together with the conduct of a survey among staff, students and experts, have helped update the knowledge of the different aspects that configure mobility to and from Msida Campus. Preliminary results of the surveys show that overall 76% identify the car as one option to get to University (both as drivers or passengers), 32% use also the bus and 22% sometimes walk. This survey recognizes the diversity of mobility by different users and questions the variety of modes used. Results are not surprising however it is evident that a limited range of mobility alternatives are available and employed by students and staff at the University for their travel needs. This is especially true for motorcycle and bicycle use (both mentioned by only 3% and 4% of the population respectively). The trans-national working group is currently elaborating a common methodology for the Action Plan taking into account the survey results. This outcome will be reviewed with the participation of the Local Working Group and the Action Plan will be implemented and monitored during the next academic year, in order to improve and adjust the methodology. The CAMP sUmp project is coordinated by Prof. Maria Attard from the Institute for Climate Change and Sustainable Development at the University of Malta, with the support of Miguel Guerra, Research Support Officer for CAMP sUmp.